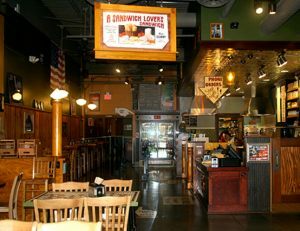 What began as an Antique Shoppe that offered lunch, has evolved into a sandwich empire. 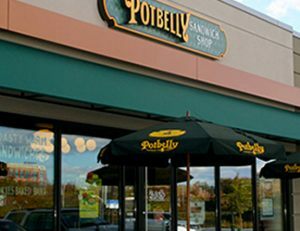 Potbelly Sandwich Shop is the lunchtime destination of choice for so many due to its unwavering promise for being “fast, fresh, and friendly.” While every Potbelly location is unique, they all have friendly folks behind the counter that will make you feel at home. 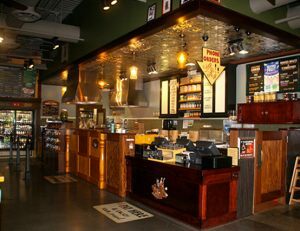 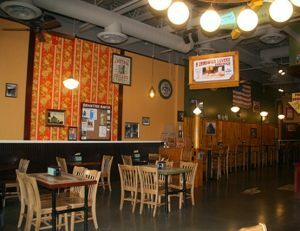 Coastal Construction played a major role in transforming the 1,979 square foot space in Burlington, MA into the newest Potbelly home. 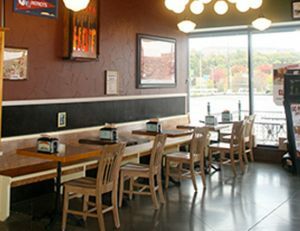 This tenant fit-up included a new ADA restroom, floor tile, suspended ceilings, kitchen plumbing, HVAC, electrical throughout, and installation of tenant millwork package and kitchen equipment.